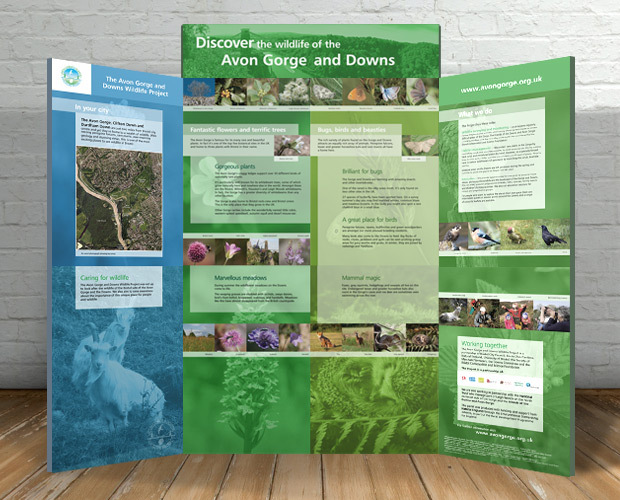 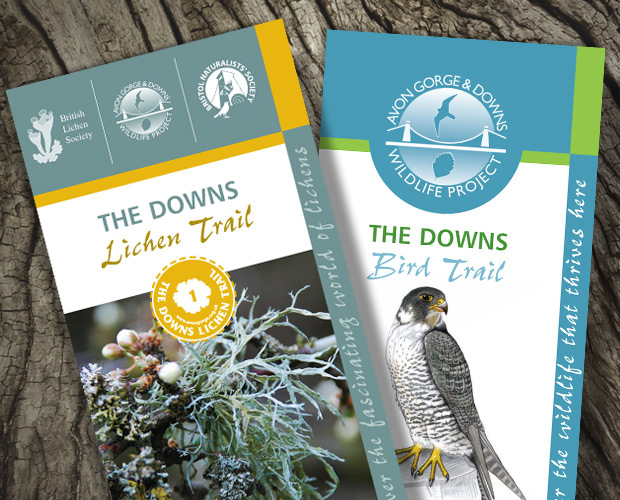 The Avon Gorge and Downs Wildlife Project asked us to design a visitor leaflet and exhibition display. 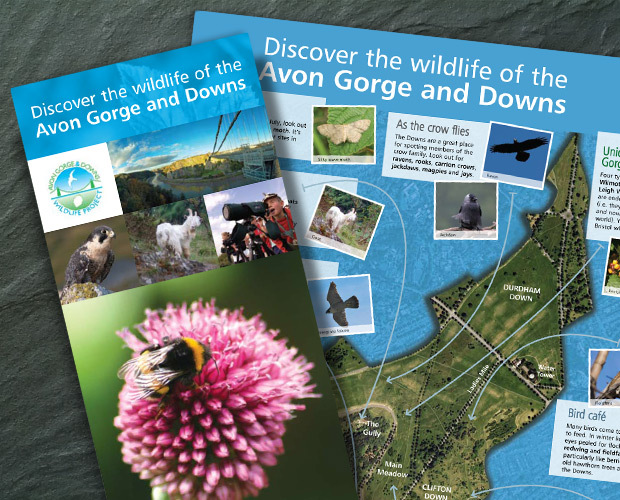 OBJECTIVE: To raise awareness of the Avon Gorge and Downs Wildlife Project, to educate and inform about the diversity of wildlife and where to find it. 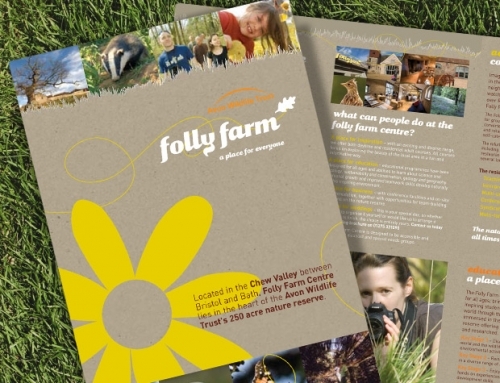 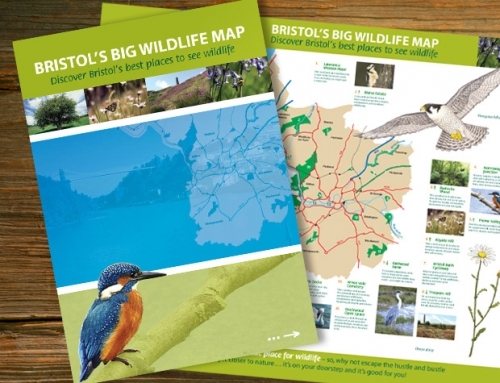 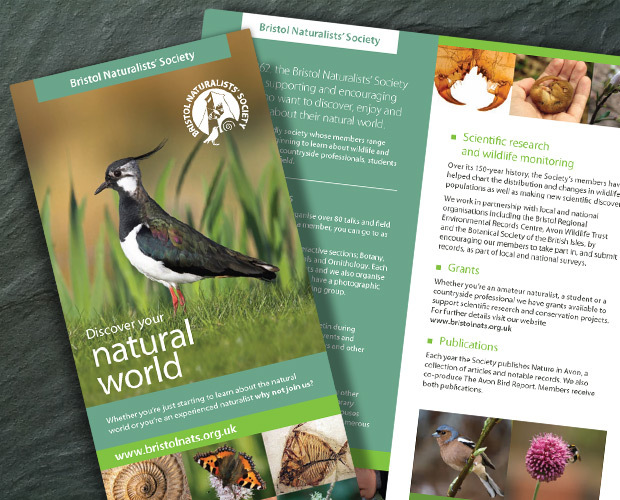 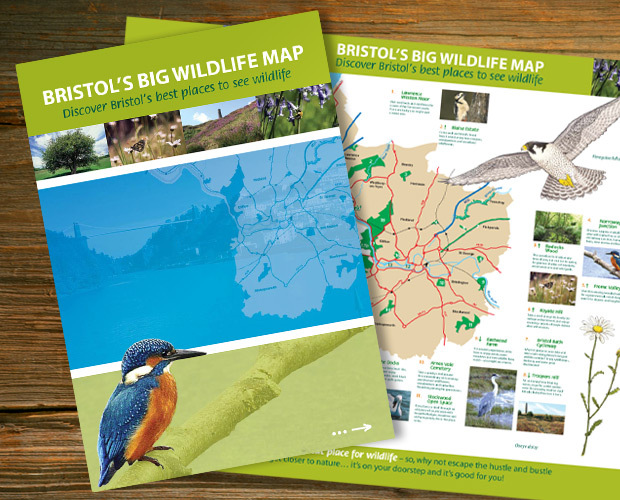 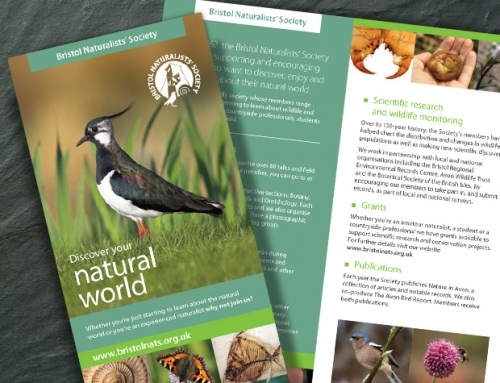 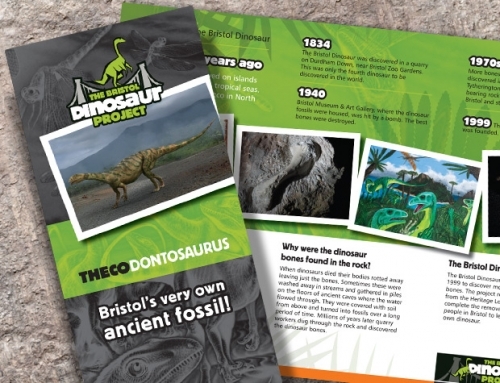 OUR SOLUTION: We designed a colourful A3 folded leaflet (12 page) with site map and eight supporting display panels, using a fresh and modern approach with a variety of high-end wildlife photography. We also created a large-print leaflet for the visually impaired.